Top5Programs is now working with Rewardical.com. 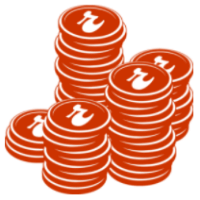 You can claim 275 Rewardicals for every $10 you spend on purchases made through this site. 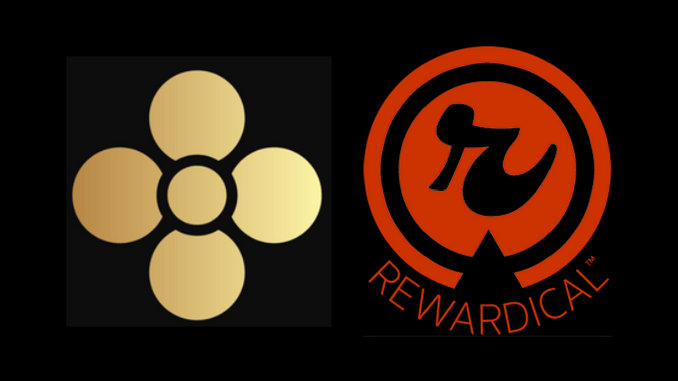 Rewardicals are digital reward tokens that you can earn and swap for Bitcoin, Silver Bullion (coming soon), Gift Certficates, charitable donations and more at Rewardical.com. The Rewardical program is free to join! Join Here and claim 25 FREE Rewardicals with the Promo Code 92aee7. Once you are a member of the Rewardicals program, you can buy any ebook, product or service from Top5Programs.com and claim Rewardicals from me. 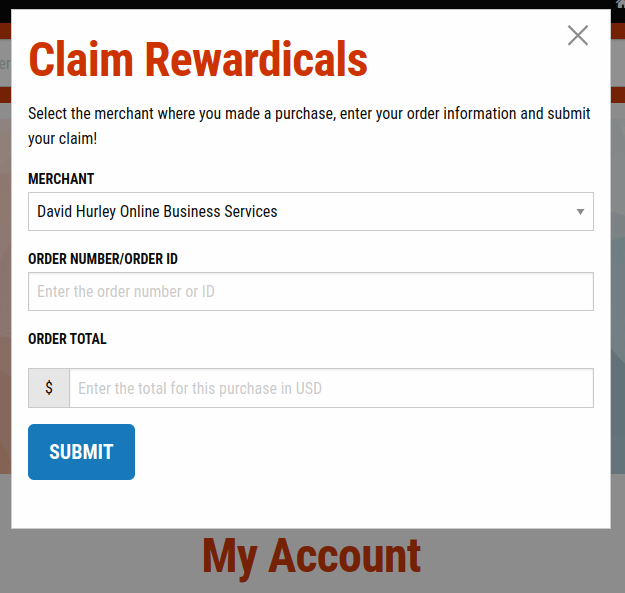 After you buy an e-book or other product or service from Top5Programs.com, log in to Rewardical.com and go to your Account page. Now click the green MAKE A PURCHASE CLAIM button. Then select David Hurley Online Business Services in the drop-down menu. Enter the order number and the amount you spent in the other two fields and click the Submit button. Rewardical.com will notify me about the claim. I will confirm the details and award you your rewardicals. How many Rewardicals can you earn? 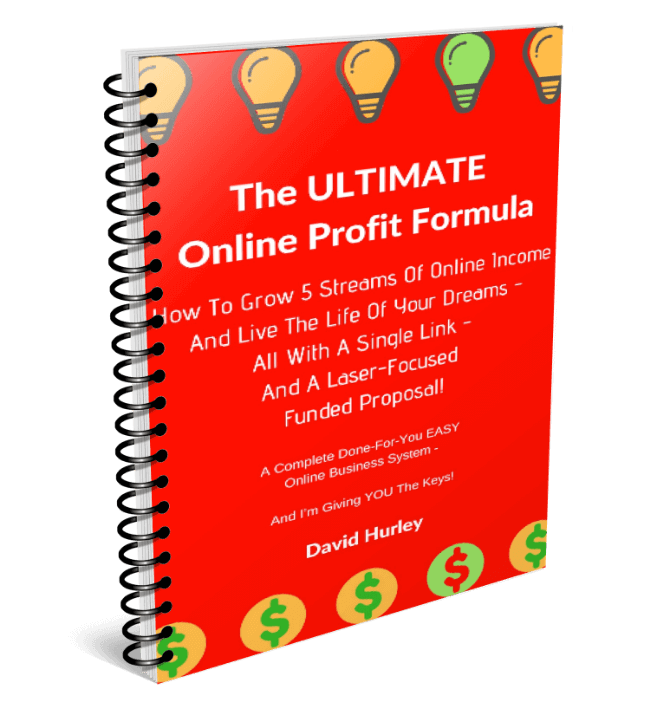 SFI Affiliate Success Handbook $3.77 – you earn 103 Rewardicals. A Thousand A Month $24.50 – you earn 673 Rewardicals. 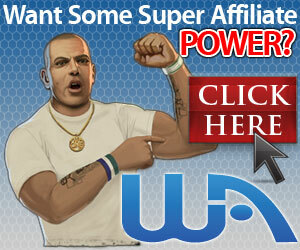 20,000 Targeted Visitors $40.00 – you earn 1,100 Rewardicals. I will be adding more online business products and services shortly. 5 Tough Internet Marketing Questions Every Online Business Owner Needs To Ask!